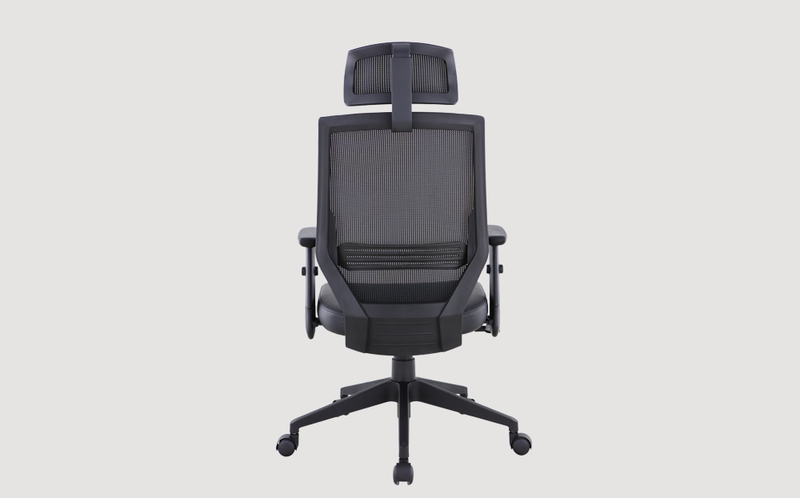 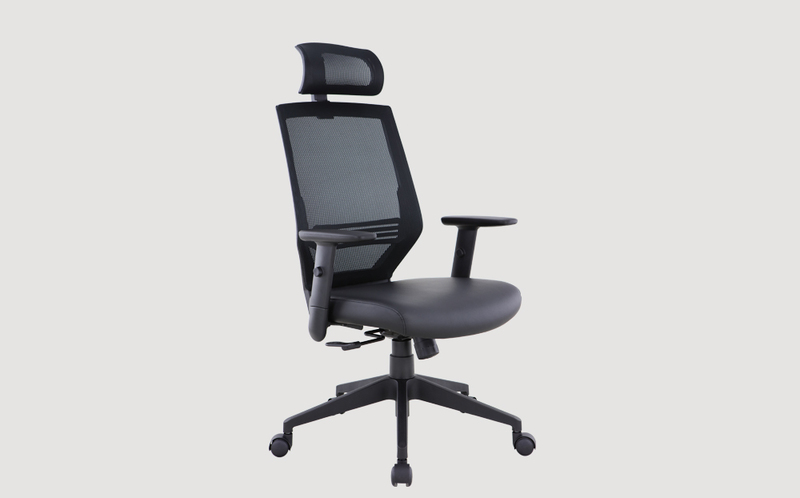 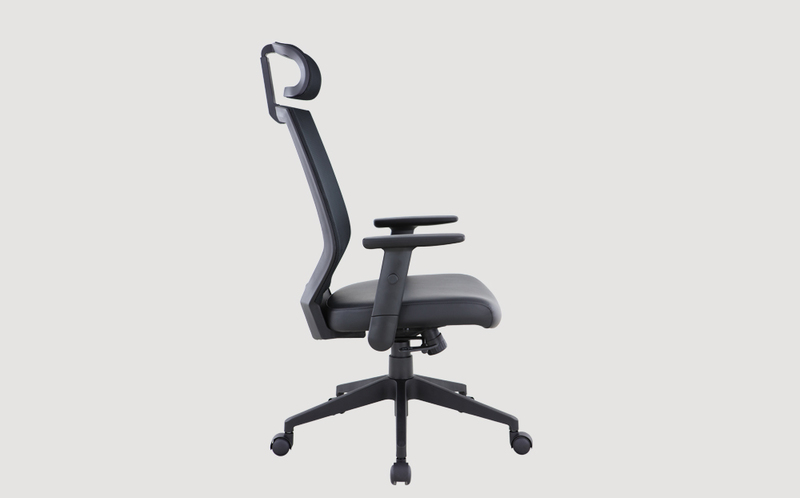 Superior lumbar support with adjustable arm rest and seat height for a customised sitting according to individual’s requirements. 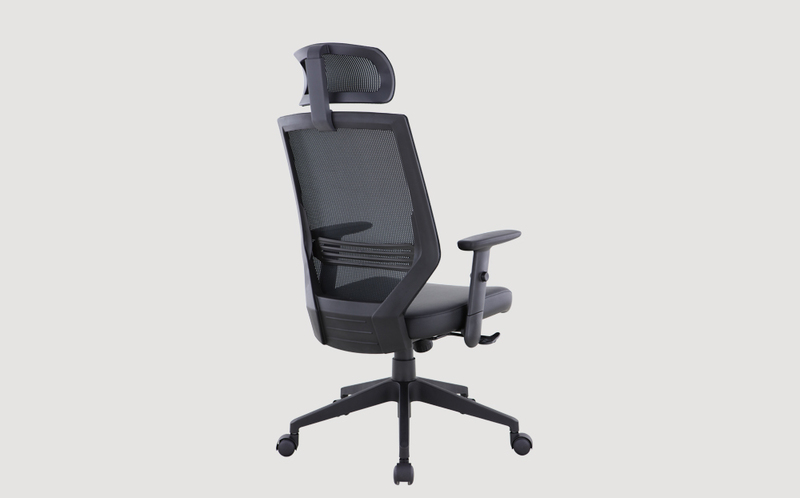 Mesh head and back rest makes a cooling seat. 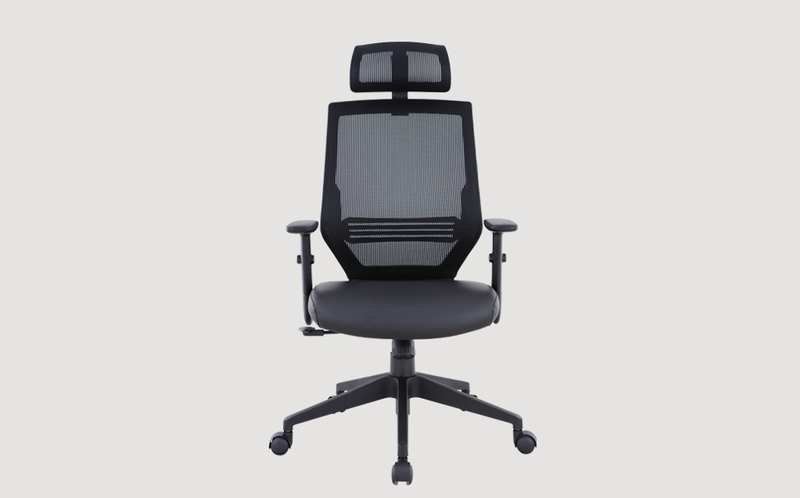 Mesh material for head and back rest.